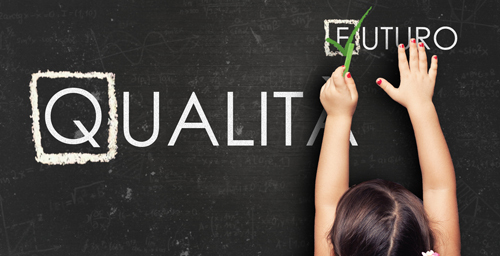 Quality and future... Save the date! 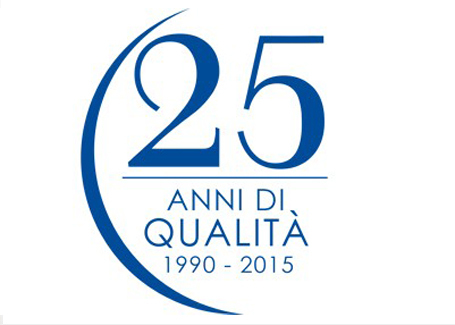 Blulink Blulink Day 2015 Quality and future… Save the date! What about the future? Blulink was born in 1990 in Reggio Emilia, with the idea that Quality is and will always be an importante incentive for competitiveness. Blulink offers advanced and updated software solutions to one thousand companies, in Italy and abroad, to handle the integrated management of processes tied to quality, safety and environment.